Tick this box to confirm that you are happy for Berry Marquees and Cliveden House to retain your contact details. 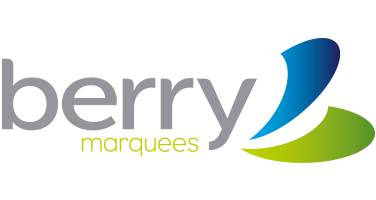 By ticking the box above you confirm that you are happy to receive future outreach from Berry Marquees and Cliveden House concerning their activities and offers. Your details will NOT be shared with any other third party.